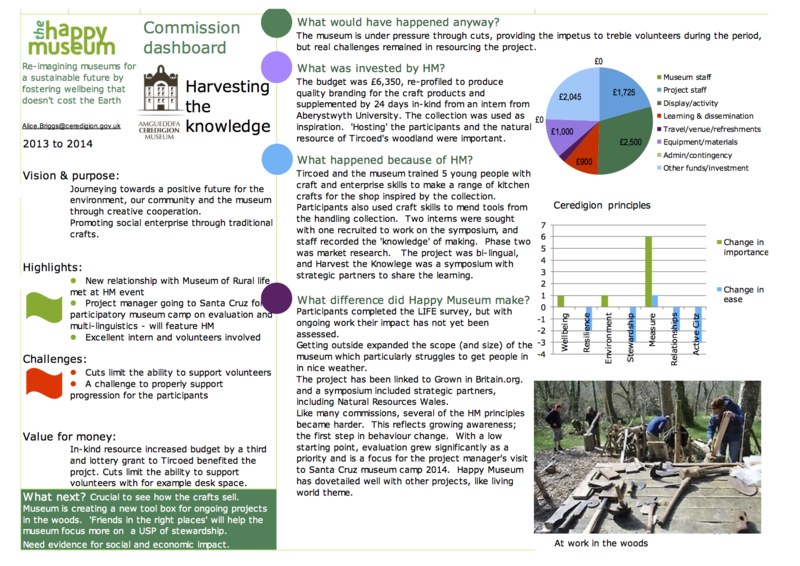 The ‘Reaping the Knowledge’ project built on the museum’s sense of place in the community, respect for the heritage of Ceredigion, the promotion of past techniques in land management and how past techniques can be utilised in current farming and woodland practices. 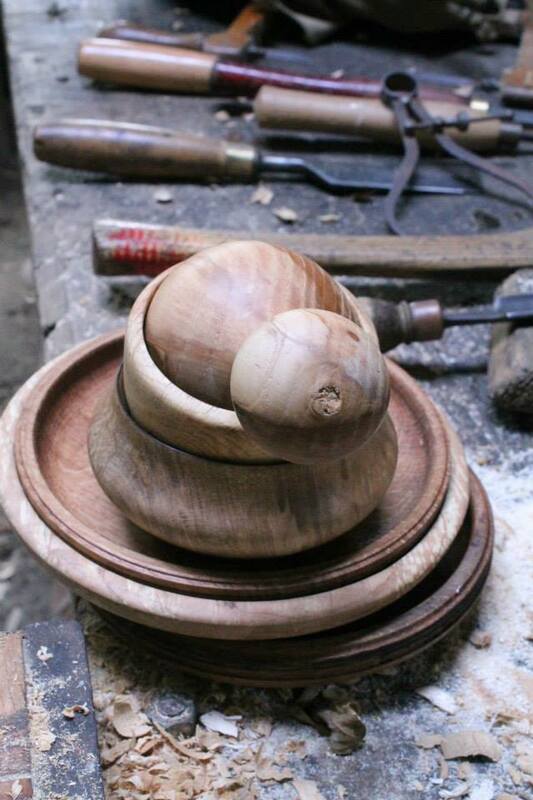 The project promoted social enterprise through traditional crafts through a collaboration between Ceredigion Museum and Tircoed, an organization that works to improve the quality of life for rural communities in Wales. The museum worked with the local farming community to collect information about the agricultural tools and methods that would have been used to make objects in the collection. Local community consultation fed into a series of workshops both at the museum and in the woodlands. Woodland resources were utilised to develop the personal, social and vocational skills of local young people. Cerdigion also worked with Tircoed’s commercial arm, ‘Wisewood Wales’ to build products that could be sold in the museum shop. They produced a tumblr site for the product range – Hadau. The project vision was to journey towards a positive future for the environment, it’s community and the museum through creative cooperation. Promoting social enterprise through traditional crafts. Highlights included a new relationship with Museum of Rural life met at Happy Museum event. The Project manager headed to Santa Cruz for participatory museum camp on evaluation and multi-linguistics and an excellent intern and volunteers became involved. Challenges included cuts which limited ability to support volunteers and it was a challenge to properly support progression for the participants.